Only 13000 miles, new condition. EX-T model with all power options, back up camera, side camera, sunroof. 1 Owner, clean carfax. Like new condition. Balance of factory warranty. As always, great price right from the start! 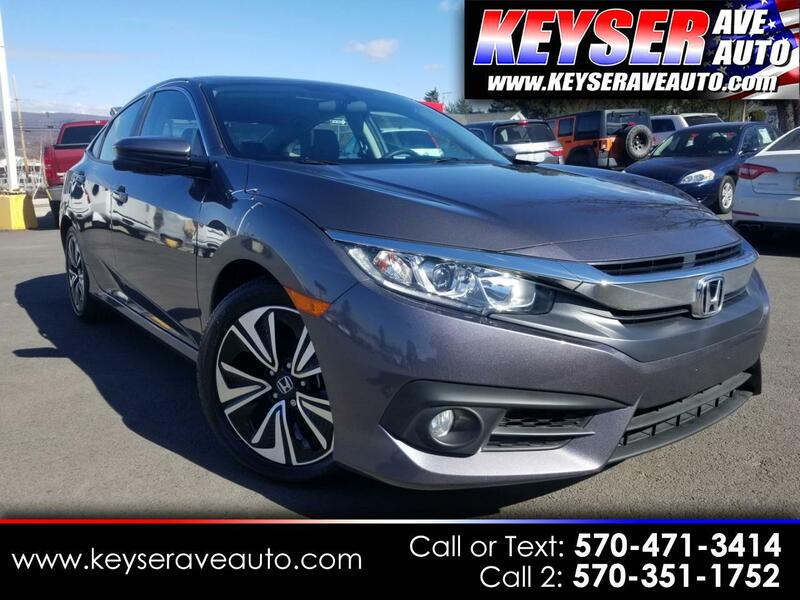 STOP INTO TODAY FOR A TEST DRIVE.